I just posted some of my spare Ranger Strike cards on ebay. 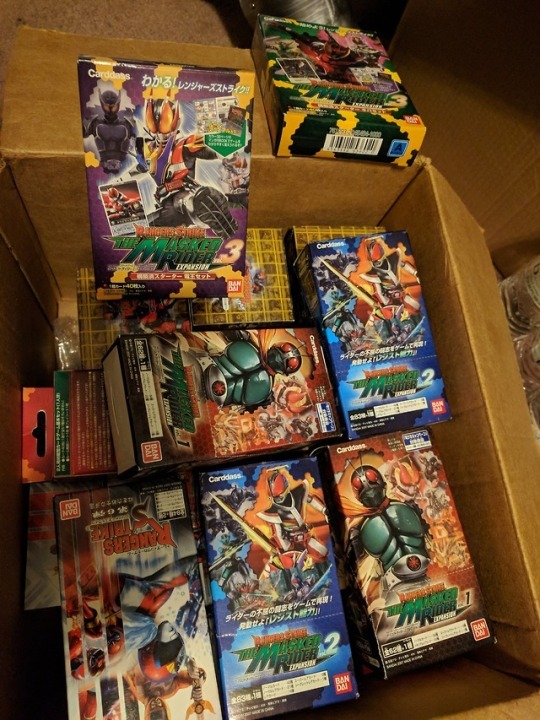 Some of them are still sealed. 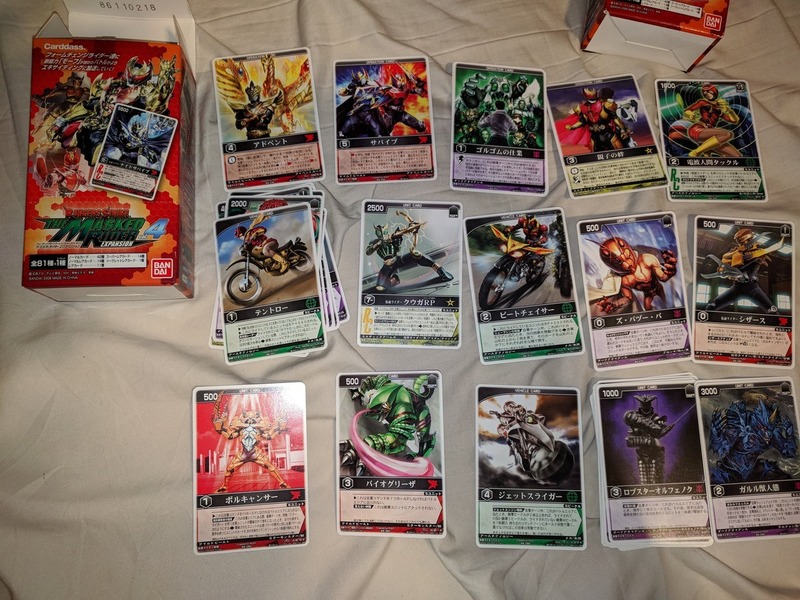 There are also sets of the normal rarity cards that may or may not come with boxes and the packaging. Most of them are whole sets of the normal rarity cards from the booster packs. Once I feel like I've done all the trading that I can, I'll probably post the rare cards on sale too. 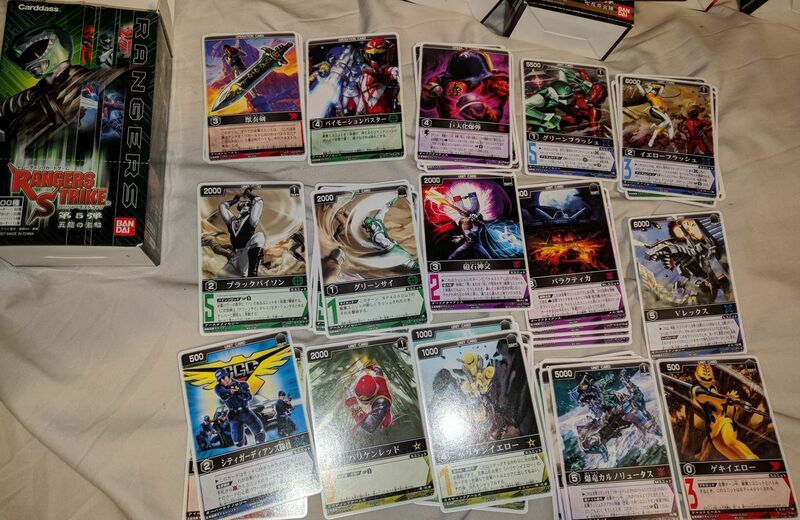 It's in Japanese, so you'd probably only want to collect these for the art. Check it out! I made a card list for them on our wiki. If I don't get any offers for trade, I'll be putting my duplicates up for sale.